The worst feeling in the world is forgetting where you put your keys. You dump out your bag, slap all your pockets, and retrace your steps over and over again. Well, Nissan understands and later this month, some Nissan owners will be able to start their vehicle simply by speaking. Amazon Alexa, powered by NissanConnect Services, adds the new skill to a growing list of over 25,000. Nissan owners will be able to find the new skill, called “NissanConnect Services,” under the connected car category in the Amazon Skills Store. The new skill is free to use and provides Nissan owners a way to vocally communicate with their vehicle, from locking and unlocking the doors, to honking the horn, flashing the lights, and starting the vehicle. A 4-digit pin will be required to send certain commands, like remote starting. 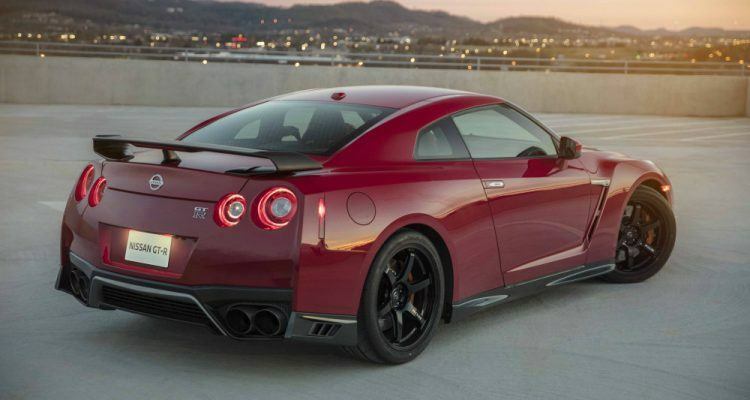 “Alexa, start my GT-R.” Photo: Nissan North America. This approach comes from Nissan’s Intelligent Mobility initiative, which is meant to enhance the relationship between driver and vehicle. For example, owners can even name their Nissan. The services will be available on vehicles equipped with NissanConnect Services, an on-board telematics system. 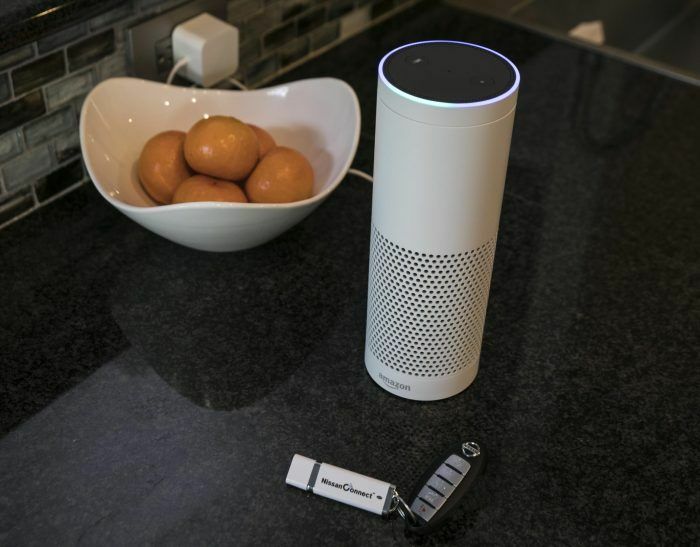 Amazon’s Alexa integration will require owners to have an active subscription to NissanConnect Services and a Nissan Owner Portal account, although the NissanConnect Services app does not need to be running to use the service. Once linked to a Nissan Owners Portal account with a compatible Nissan vehicle, owners can then utilize the voice commands. We have included a chart below showing which Nissan vehicles are compatible. No Comments on "Amazon, Nissan Tech Lets Owners Talk To Their Vehicles"